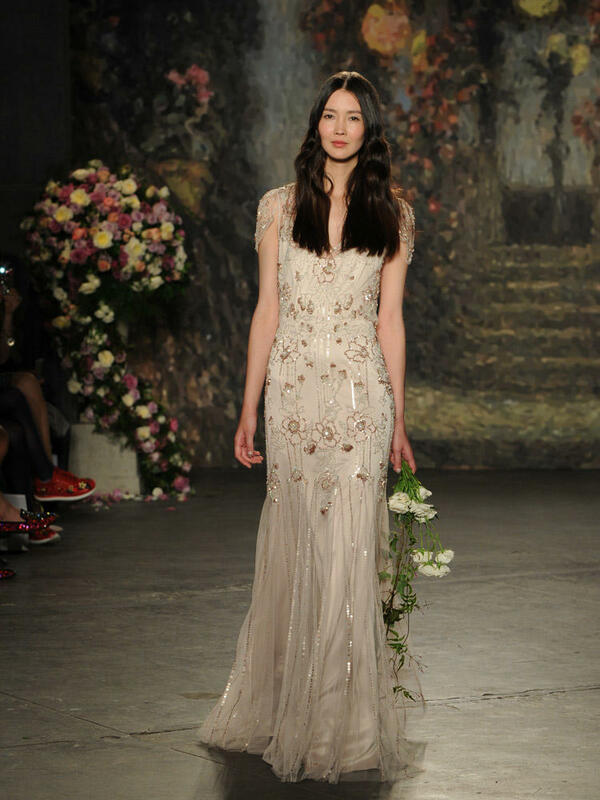 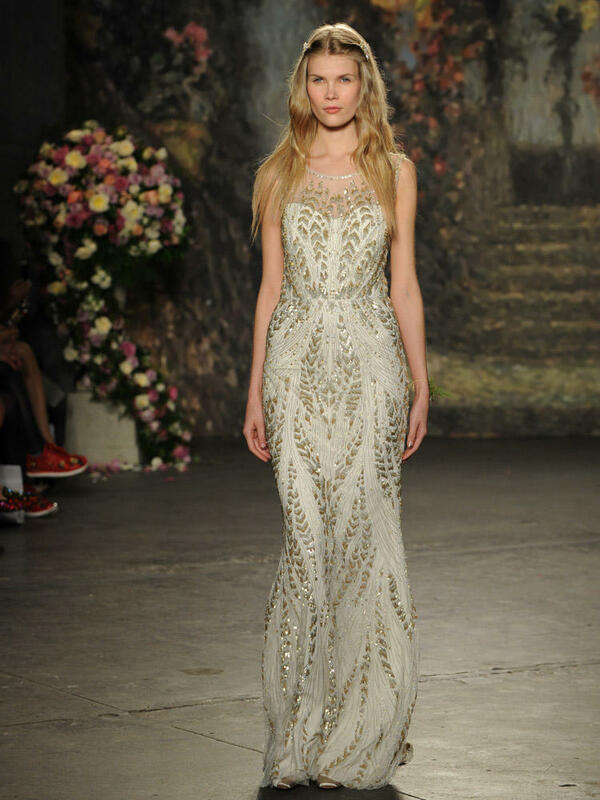 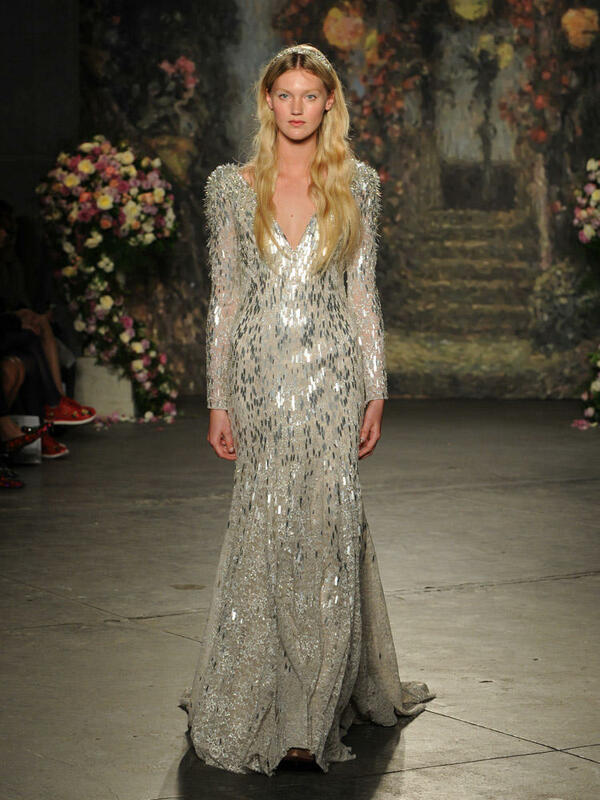 Jenny Packham was inspired by the romance of A Midsummer Night's Dream for her latest bridal collection, presented last week at Bridal Fashion Week in New York. 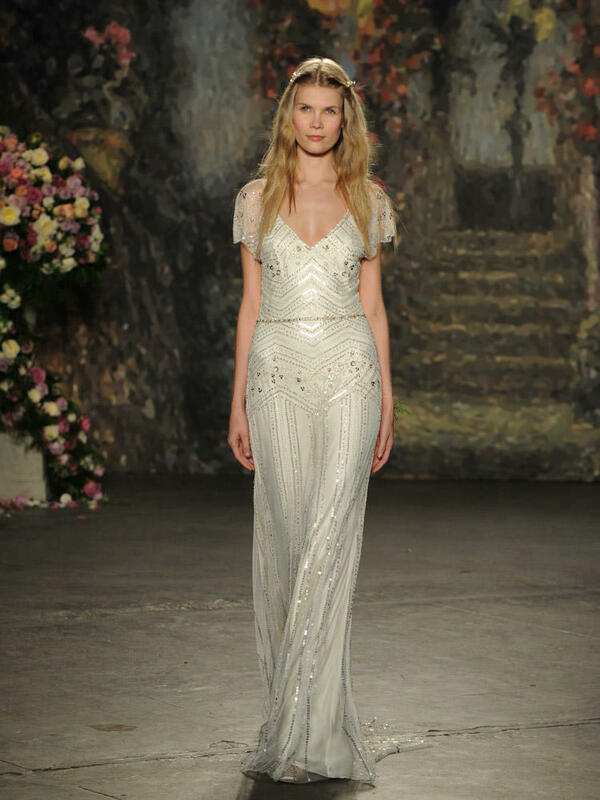 The dreamlike beauty of her inspiration, coupled with Jenny Packham's signature subtle glamour, intricate beading, and flowing fabrics, made for a gorgeous collection of gowns. 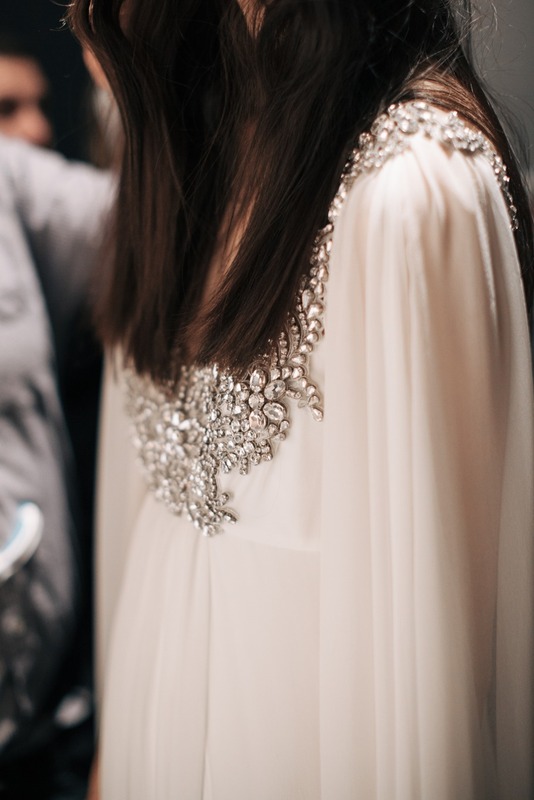 Here are a few of our favorite looks from the runway show, complete with some stunning backstage moments. 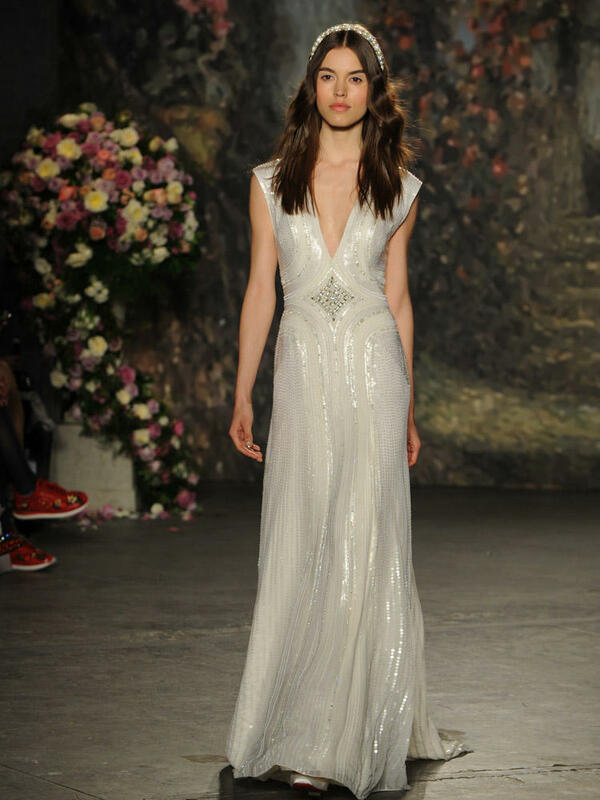 The Spring 2016 Jenny Packham bridal collection will be available at Little White Dress Bridal Shop in Denver this fall! 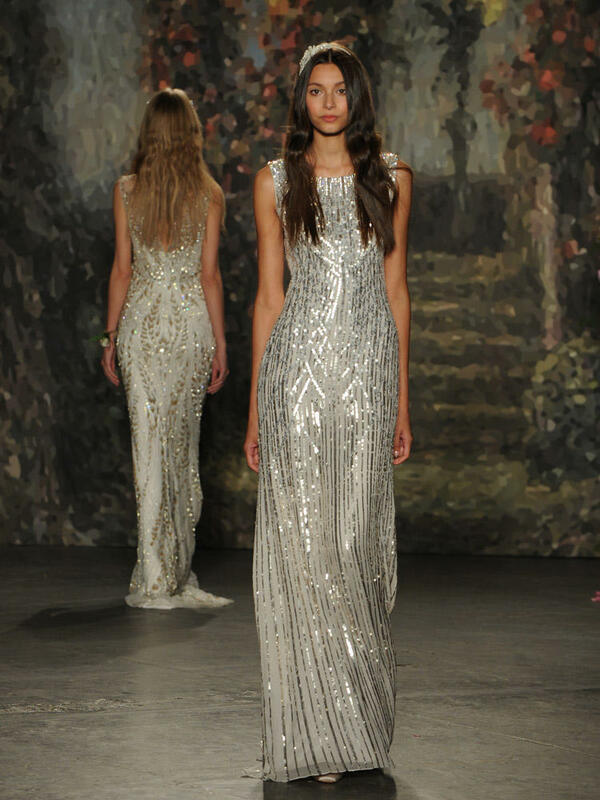 Until then, visit us to experience our large selection of gorgeous Jenny Packham gowns - the only place they're available in Colorado. 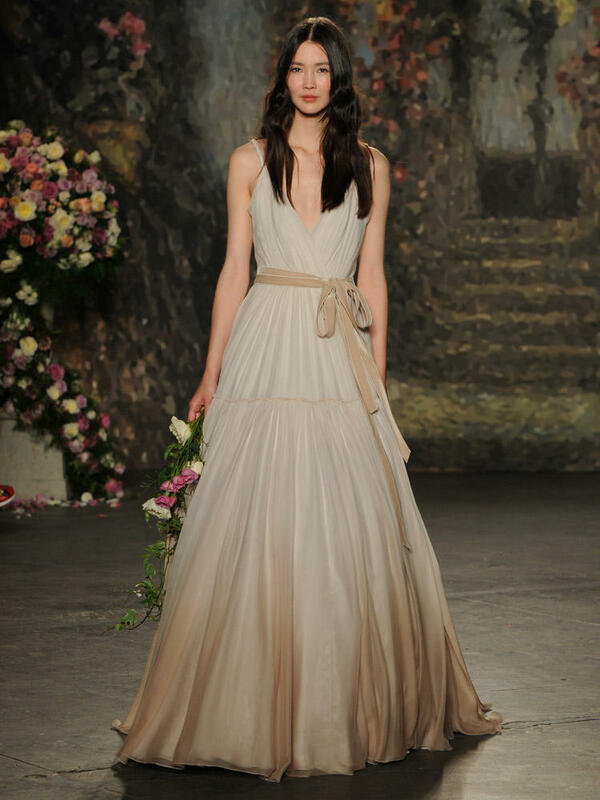 Images courtesy of The Knot and The Lane.